Stress based on trimming or fluctuations in the ecosystem can have a negative impact on plants' growth. 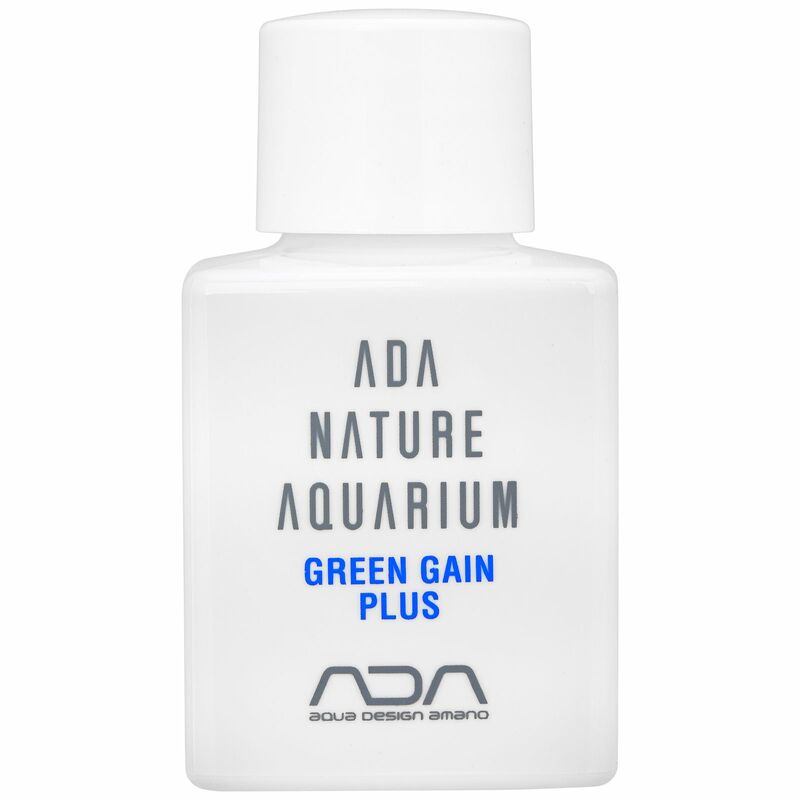 Green Gain Plus degrades this stress because of its special ingredients plus it improves the plants' immune system. This supplement contains mainly phytohormones extracted from sea weed, trace elements and amino acids. Especially due to the included Boron new buds grow faster. For the best result use it after the trimming daily for one week.